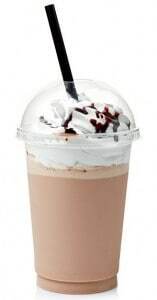 Making a traditional shake with frozen ice cream and milk can take several minutes. And, minutes count in a busy restaurant or ice cream shop environment where your customers are waiting anxiously to give in to their cravings. 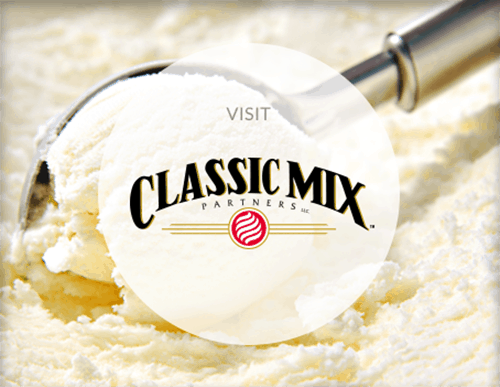 Using Classic Mix Partners’ shake mix in conjunction with a high-quality shake machine reduces the time it takes to craft a shake or malt, giving you the ability to serve more customers in a shorter amount of time. That makes everyone happy and your operation more profitable! Why buy from Classic Mix Partners? 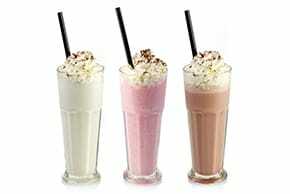 Our shake mix offers you and your customers a product comparable to one made with premium ice cream. If you want to serve your customers a high-quality shake, you likely reach for a hard, premium hand-scooped ice cream and milk. Then you must spindle the ice cream and milk together, and this takes considerable time. Our shake mix provides you the same quality with half the effort and all of the results. Our refrigerated shake mix offers versatility, as well as time and cost savings. 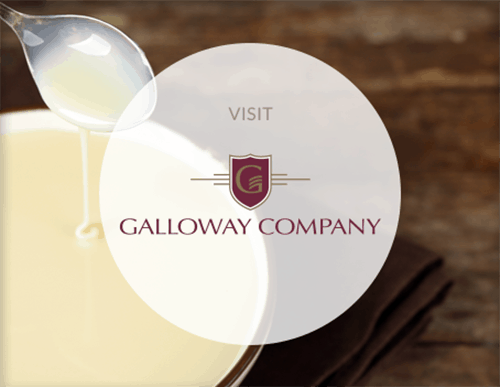 We have a variety of products to meet your needs, whether you want a value-priced shake drink or want to replicate a “super premium” ice cream shake or malt. Plus, you will not limited by the flavors of ice cream you can buy or keep on hand. Our mix can be combined with any variety of syrups, fruits and extracts. Our shake mix comes in standard and custom formulas. If one of our current formulas does not fit your need, we can formulate one that does. Our shake mix comes conveniently packaged in resealable bags. Our product is available nationwide through custom distribution. Our product is available only for commercial use and sale. We want to help you serve delicious, premium shakes, malts, smoothies and cocktails more efficiently. For more information on how you can save time and money by using our shake mix, call 800.722.8903.